Last Friday I posted a fun little riddle from Einstein himself that I had fun doing the other day. So if you have worked on it, then you may or may not have figured out the answer...I'm sure you have. It just takes a little patience with it. 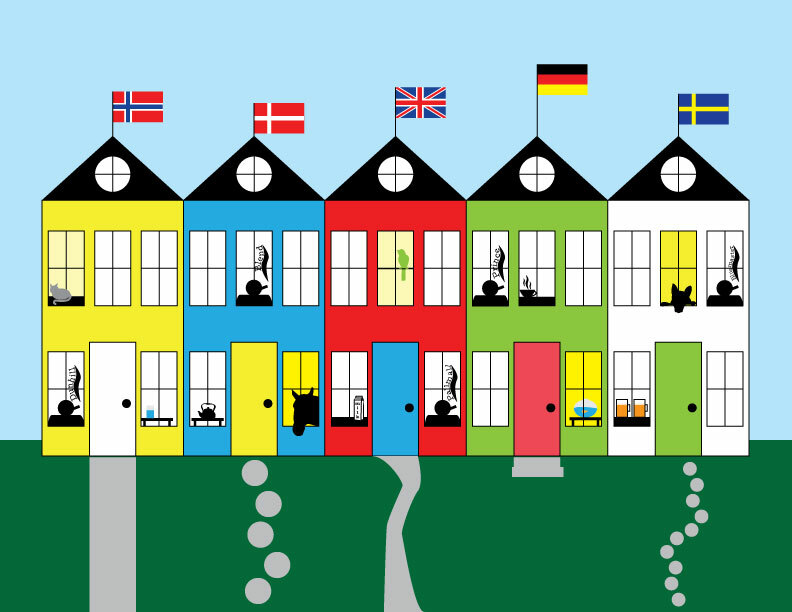 The Norwegian lives in the yellow house. He has a cat, drinks water and smokes Dunhill. 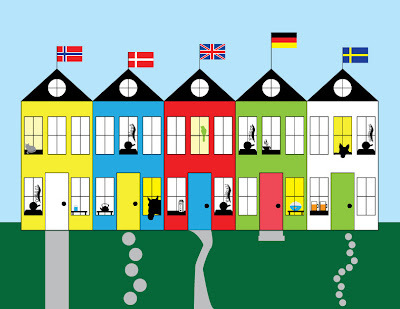 The Dane lives in the blue house. He has a horse, drinks tea and smokes Blend. The Brit lives in the red house. He has a bird, drinks milk and smokes Pallmall. The German lives in the green house. He has the fish, drinks coffee and smokes Prince. The Swede lives in the white house. He has a dog, drinks beer and smokes Bluemaster.